"During the day we offer a mixture of historical and fun tours through the city. Open Air Lindy, like flash-mob Shim Sham or public dances will be added. 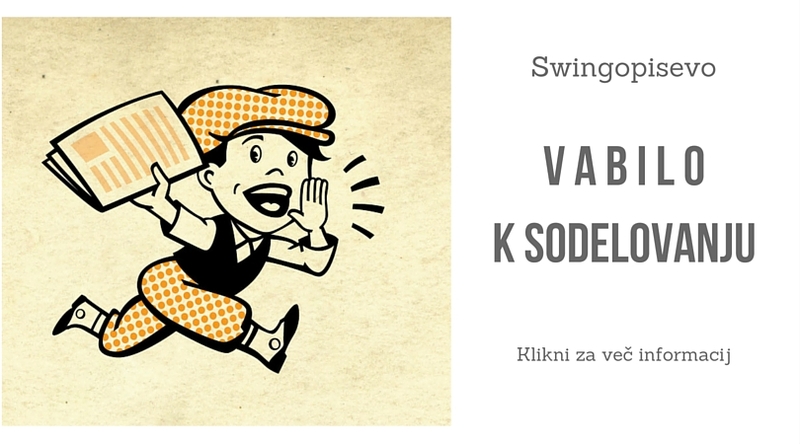 historical swing and lindy Movies."